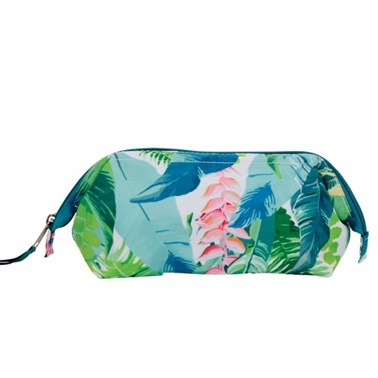 Reach your contents with ease with a Wide Access cosmetic bag. Wire framed, they feature an extra wide opening. 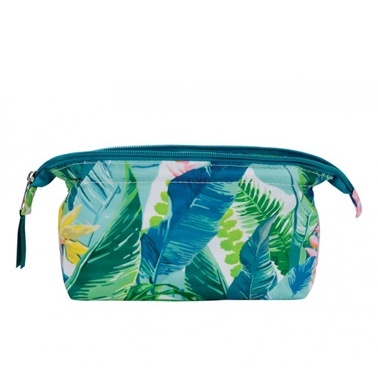 Great as a cosmetic bag or use for extra storage in your bathroom.